The Killers are set to play an enormous show at Cardiff Castle this summer. The Las Vegas band are currently working on a follow up to 2017’s 'Wonderful Wonderful', with the stand alone single 'Land Of The Free' causing a stir at the tail end of last year. Set to break out of the studio to headline Glastonbury this summer, the band have confirmed a huge warm up event. Hitting Cardiff Castle on June 27th, it will be their sole stand alone UK shows in 2019. Tickets for the show will go on sale this Friday (March 29th) at 9.30am. 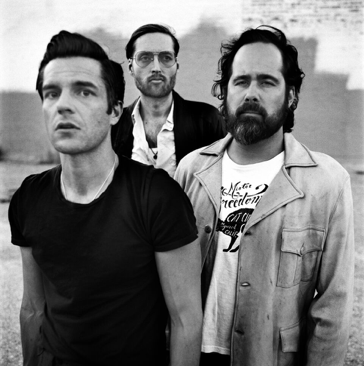 Catch The Killers at the Cardiff Castle on June 27th.